Heat your UTV with one our selection of in cab heaters. 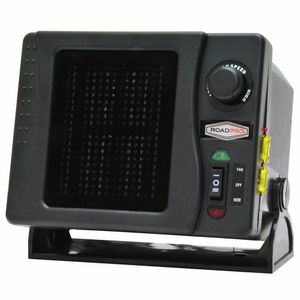 Whether it be a 12V heater or a radiator heater we have a heater for you. Adding a heater to your cab can provide much needed blast of btu in the winter. Especially if you use your UTV for work in the winter, there is no longer a need to suffer in the cold.